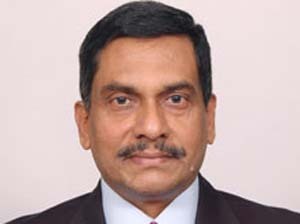 The UAE-based Borouge, a leading provider of innovative, value creating plastics solutions, has appointed Anil Krishna as new General Manager Borouge (India) Pvt Ltd and Vice President Sales, Indian sub-continent. Prior to joining Borouge in February 2013, he held the positions of Chief Executive and Director of the Board at Henkel CAC. Krishna joined Borouge at a very exciting juncture as the company is expanding the annual production capacity of polyolefins at its Abu Dhabi-based plant from 2 million tonnes to 4.5 million tonnes per year in 2014. Krishna succeeded Pusph Raj Singhvi, who has been with Borouge for more than 14 years and established the Indian office in 1999. Singhvi will retire as of December 31, 2013.